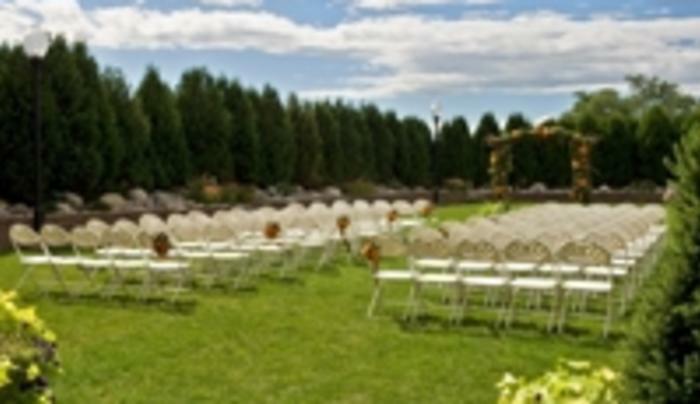 Coveniently located near Rensselaer Polytechnic Institute, the Hilton Garden offers state of the art rooms complete with wi-fi. Conference facilities can accommodate meetings from 10 to 800 people. 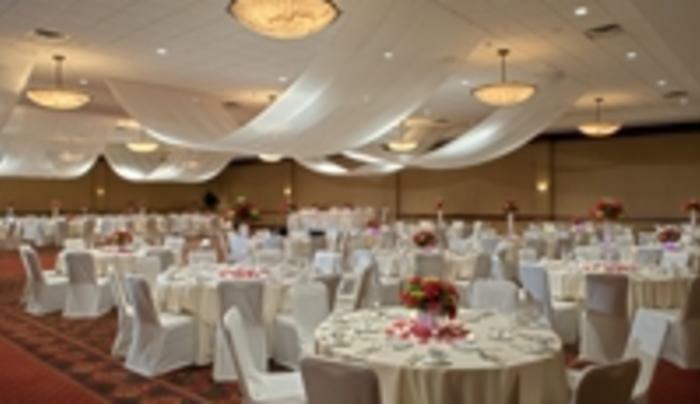 Description The Hilton Garden Inn has a variety of event and meeting spaces including an ampitheater, a library with oriental carpets and a fire place and a private event lawn.